Who can resist Rudy's cute little face?! 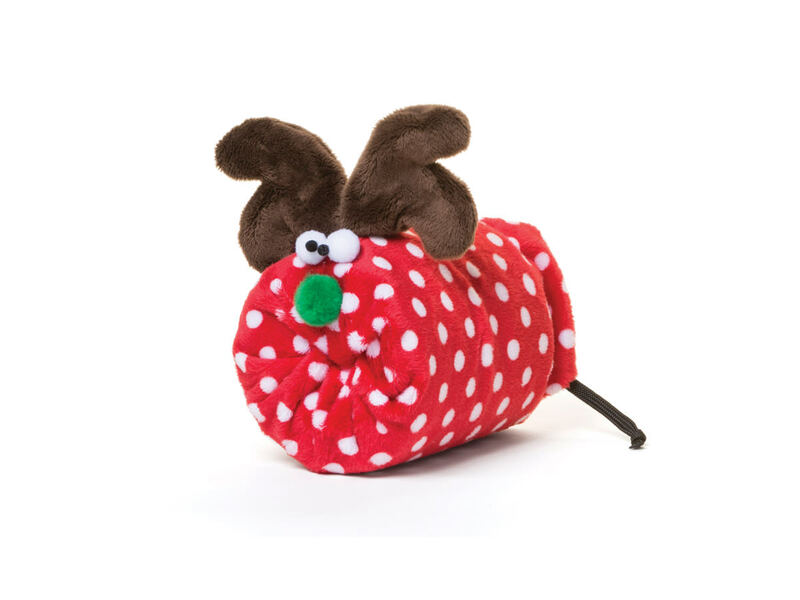 Rudy is made from signature recycled fill that encases a robust squeaker for lots of boisterous dog play. 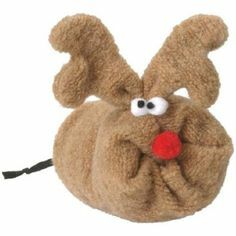 Gloriously soft fabric and enchanting face make this reindeer dog toy captivating to both humans and canines alike. 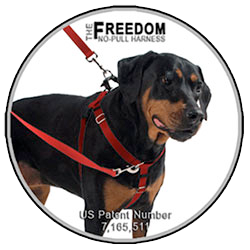 Rudy is available in (2) sizes, small and large. 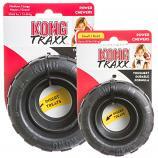 The small toy is approximately 3" long and 2" in diameter and is intended for small dogs under 20 lbs. The large rudy is approximately 6"long by 5" in diameter. 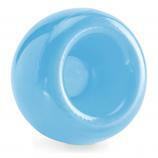 ****NOTE on Playing with toys**** It is important to supervise your dog whenever you give them any new toy or treat. Remember your dog is capable of chewing bones so they are also capable of chewing toys. As NO toy is indestructible, immediately remove the toy should it become damaged.